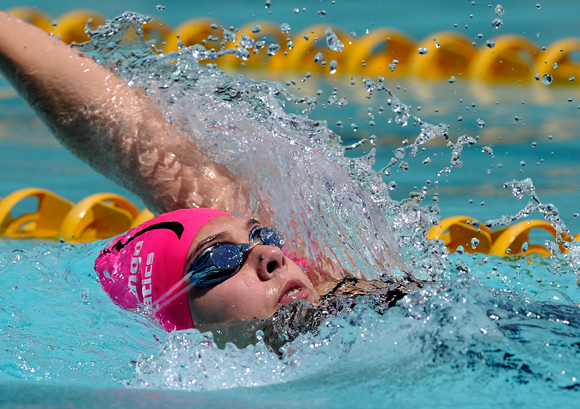 Home / Sport / Swimming / Through the Lens / Capturing the magic and drama of each and every stroke in the swimming pool! 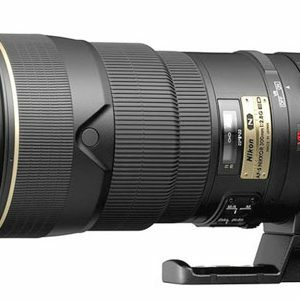 As exciting as it is to witness moments in sport history from a front-row seat, the real thrill in photography is imagining the shot and executing it. It’s this force that inspires me to dive headfirst into each new adventure, as happened this past weekend at the 30th Otters Prestige Gala in Bloemfontein. I joined Gerhard Steenkamp of Superimage Media next to the pool and took the opportunity to learn from him. I soon realised swimming events offer unique opportunities to capture striking images of athletes in an unusual environment. They can, however, be much more challenging to photograph than other sporting events. 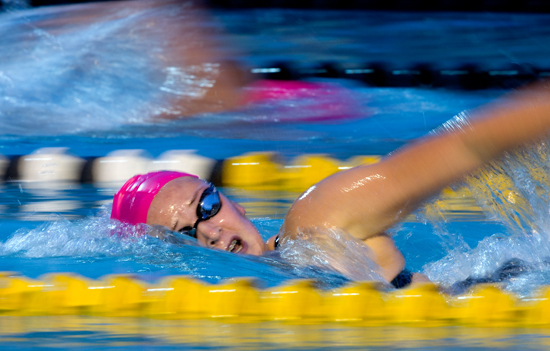 Shooting a single swimming event with multiple subjects can become frightening in a hurry. 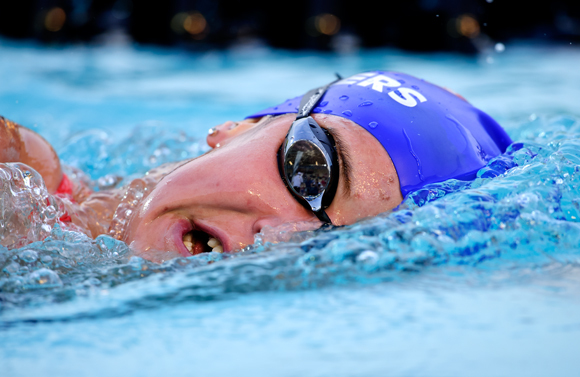 You will find you have a lot of bad shots or a lot of shots of one swimmer and none of 5 others. 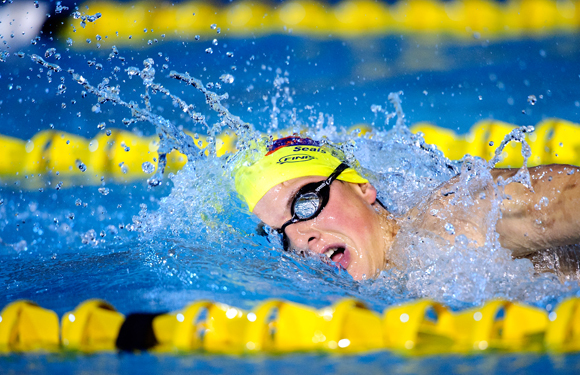 In this situation it will sound like you’re shooting the entire team – but only one swimmer. 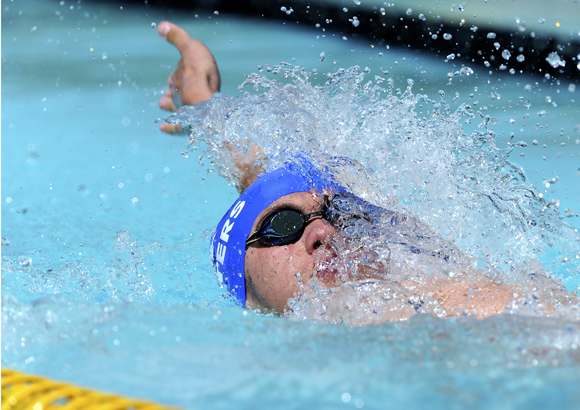 Swimming is all about timing and isolating the swimmer. 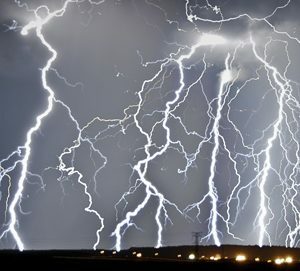 I used a 600mm Nikon lens for this. You must try to keep a low angle, as is the case in most sport photography. When capturing the different styles there is specific moments to look for. 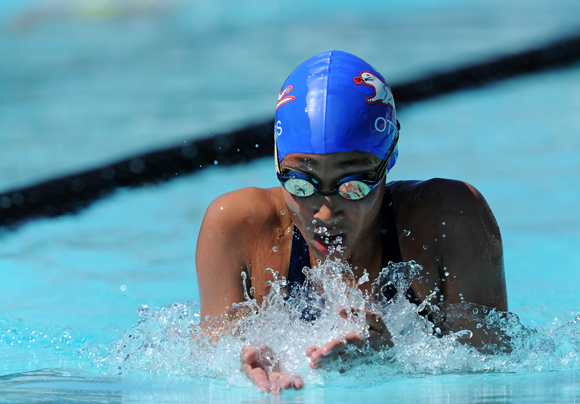 Swimming as a sport consists of four stroke which requires different angles to shoot it from. Breaststroke and fly you shoot the swimmer from the front, anticipating when they will lift their heads. 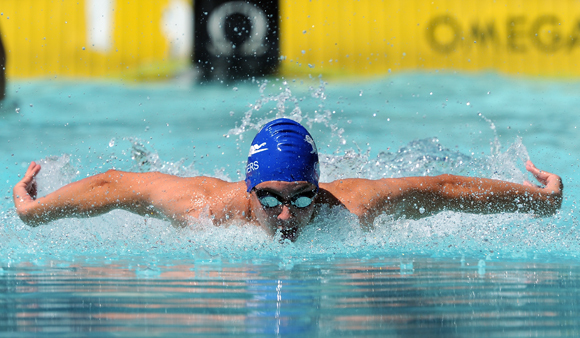 The ideal shot in fly will be when the swimmer’s head and arms are out of the water. Freestyle and backstroke you take from the side of the pool. Capturing this sport is truly magic.